The SJBP School District Strives to be an exemplary district working "As One" to fulfill the educational needs of our students and community. 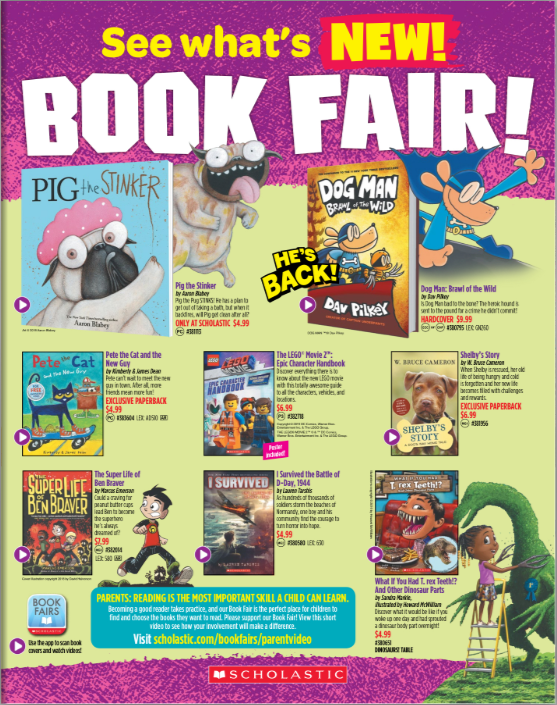 LES Book Fair Begins on March 15! Congrats to Our LES Tigers Showing for Tiger Pride!